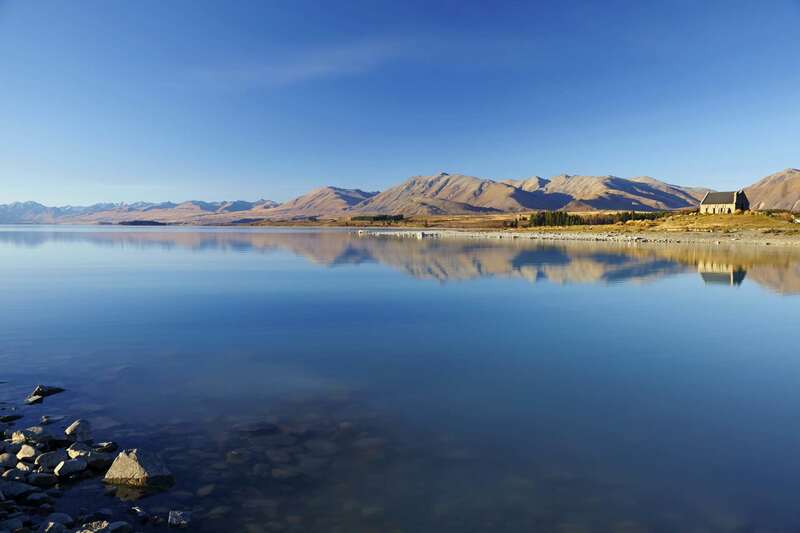 The TEKAPO is the luxury of all spas—designed and specified especially for New Zealand conditions. The 4-6 person (Family Size) TEKAPO Inflatable Spa Is a double skinned spa designed to with stand the harsh New Zealand environment. It doesn't seem possible that an inflatable spa that's so wide and tall can be sturdy and strong. But it is. In fact, all eziSPA Inflatable Spas are made with a thick 3 layer PVC structure making it the strongest on the market today. Every spa comes with a PU Leather lid and underside heat shield .